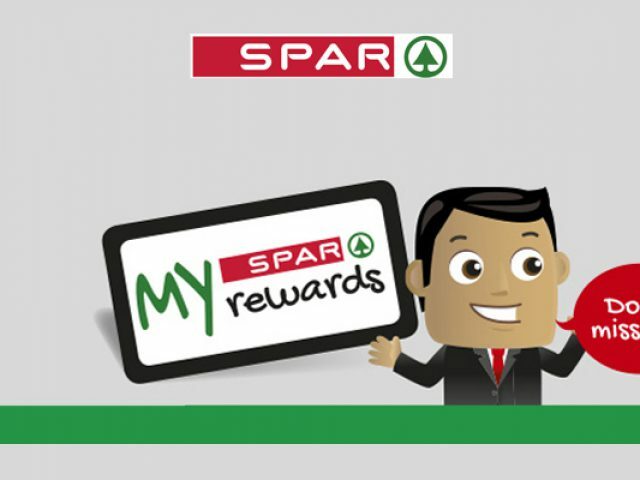 KwikSpar Strand is conveniently situated near Strand’s suburbs, on the corner of Broadway Ave and Da Gama Street. It can be an unpleasant, annoying experience to run out of essential household products at a time when regular retail stores are closed, but fortunately this is where convenience stores are able to alleviate what could easily become an unpleasant situation! These stores are open for much longer hours as opposed to retail outlets, and supply essential products such as toilet paper, milk and bread, as well as offering confectionaries, magazines and beverages. These Strand convenience stores allow customers to stock up on necessary items when other stores have closed their doors for the day. There is an abundance of local Strand convenience stores, many of which are in close proximity to residential and suburban areas. This allows customers easy access to the stores during both day and night hours. The staff at the listed Strand convenience stores are all friendly, helpful and able to help clients who may be in need of a specific household essential. For more information on convenience stores near you, please feel free to read through the advertisements listed in this category.